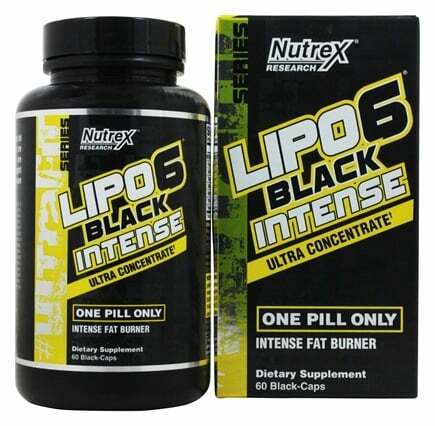 Nutrex Lipo 6 Black Intense Ultra Concentrate takes fat burning to the absolute extreme. Its effects are intense. They can be felt in minutes and are long-lasting. Just one pill will give you the strongest weight loss support, intense energy and maximum appetite control. 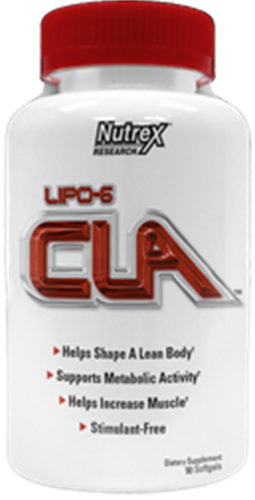 You're probably familiar with Lipo-6 Black Ultra Concentrate. 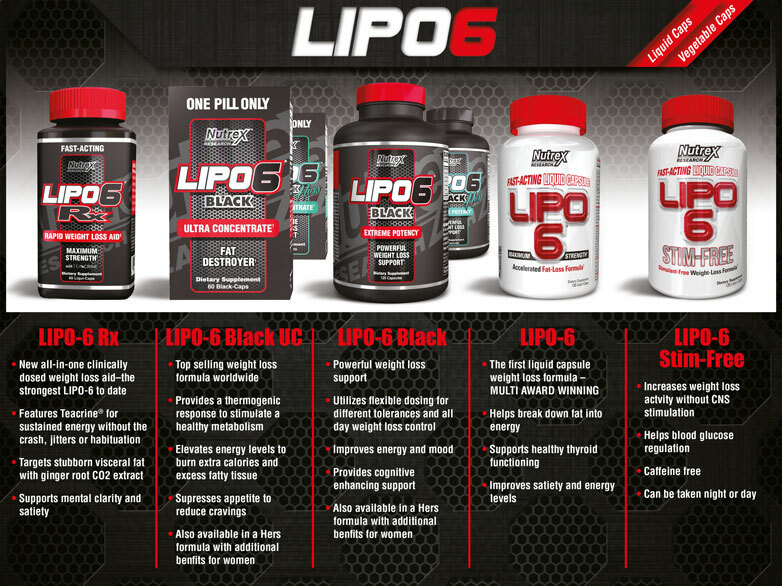 Well, they have broken the mold and are introducing Lipo-6 Black Intense Ultra Concentrate. 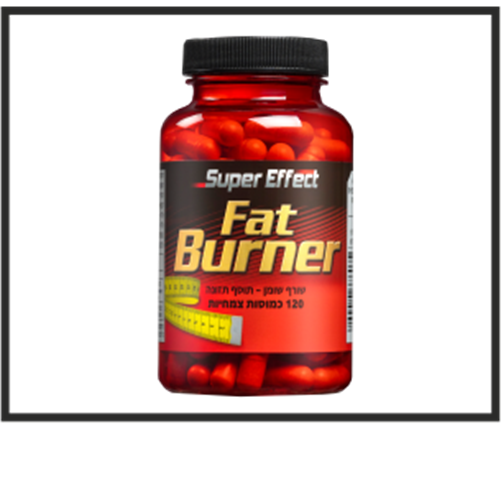 Nutrex's latest innovation takes fat burning to the absolute extreme. Its effects are absolutely intense! They can be felt in minutes and are long-lasting. Just one single pill will give you the strongest, most comprehensive weight loss support, intense energy and maximum appetite control. 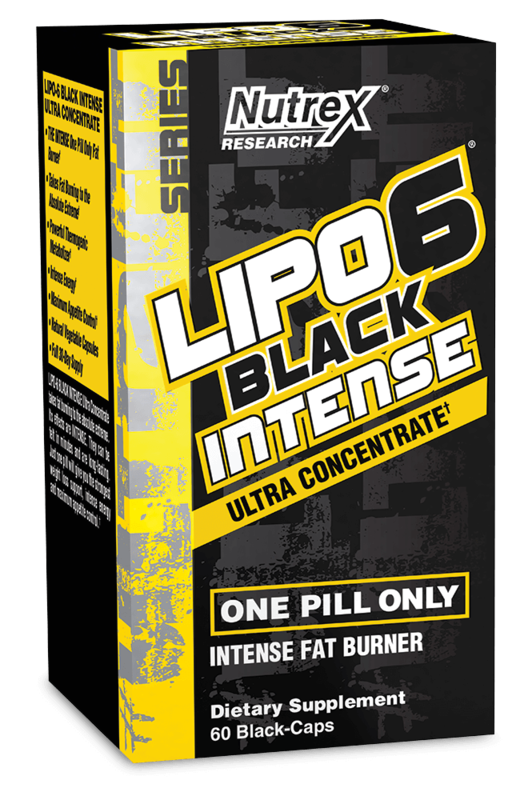 With Lipo-6 Black Intense Ultra Concentrate they have pushed the envelope further than ever before! One pill only and you'll go 'Holy cow'! Both Yohimbine HCL and Rauwolscine are very potent alpha-receptor antagonists. There mode of action is, that they can block the activity of receptors responsible for stopping fat breakdown. Consuming both compounds twice a day can significantly speed up the release of free fatty acids into the bloodstream. When taken before training or cardiovascular activity they can induce significant fat-loss beyond the point in exercise where it would normally stop. Advantra Z is a patented ingredient extracted from Citrus Aurantium and standardized for the bioactive alkaloid p-synephrine. Advantra Z has been shown to stimulate certain receptors that increase the release of fat from fat cells while increasing metabolic rate (rate at which they burn food energy). It has further been proven to induce a highly noticeable appetite suppression effect. Other Ingredients: Vegetable Cellulose, Microcrystalline Cellulose, Magnesium Stearate, Silica, FD&C Red 40, Titanium Dioxide, FD&C Blue 1 and FD&C Yellow 6. 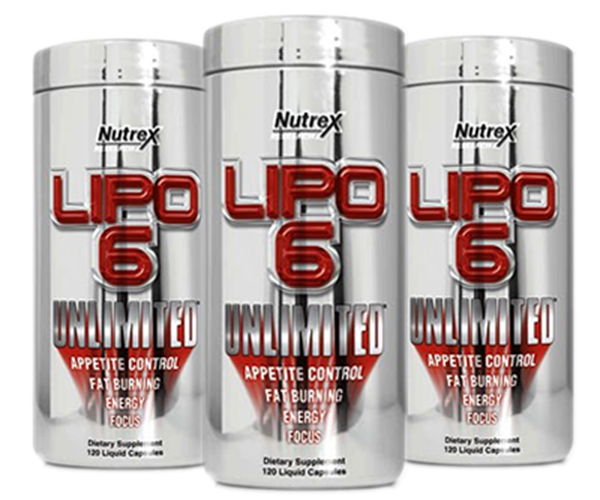 Nutrex Research was founded and developed by Jeff McCarrell and Jens Ingenohl. Jeff and Jens have a total of more than 20 years of industry involvement. Their experience provides you the consumer access to some of the world’s most cutting-edge supplement technology. The focus and direction of Nutrex is to always bring cutting edge products to the industry. We are not a company of hype and false claims. If you will, take a look at our product line and the experience behind it. You will see that the products are in a class by themselves and we will always provide a way to make them even better.